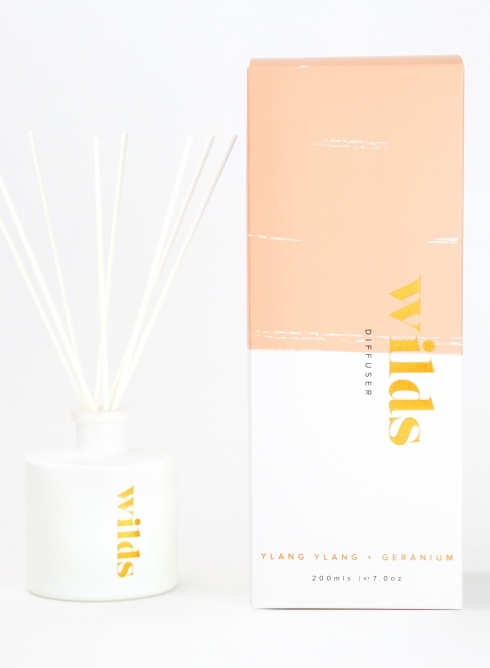 Are you searching for a new range of scented diffusers and candles for this Christmas? Wilds Home is a new collection featuring an affordable range of scented candles and diffusers, perfect for your home or even as gifts. There are six amazing fragrances to experience from including their Jasmine & Cedar, Lychee & Coconut Classic, Magnolia Classic, Oriental Woods, Sea Salt & Lily as well as Ylang-Ylang & Geranium. Of course, I had to try Ylang-Ylang & Geranium because I can just get enough of of the bergamot and citrus aroma. There's something about it which leaves the home smelling so fresh and new. 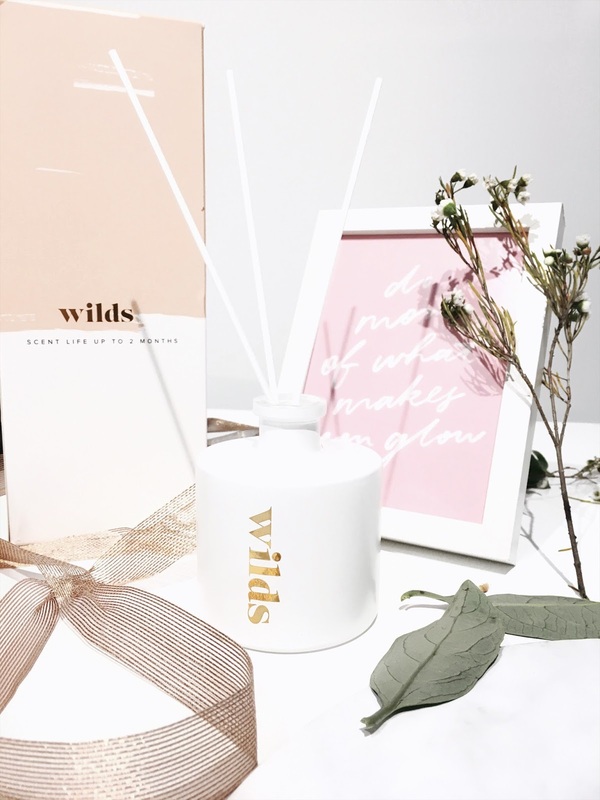 If you're looking to spruce up the place, these modern looking diffusers are a great idea to decorate the place with. It RRP $29.95 making it an ideal gift for those who need to stick to a certain budget for Secret Santa. Shop today for your latest fragrance here.